You are the only surviving crew aboard a malfunctioning spaceship left in ruins after a collision with a satellite. With only an hour of air left in the tanks, you must work out how to fix some of the systems, re-initiate the ships artificial intelligence system and try to communicate with the space commander back on earth. How many of the group can survive before the air runs out or would you make the choice to sacrifice one of your team to save the rest? 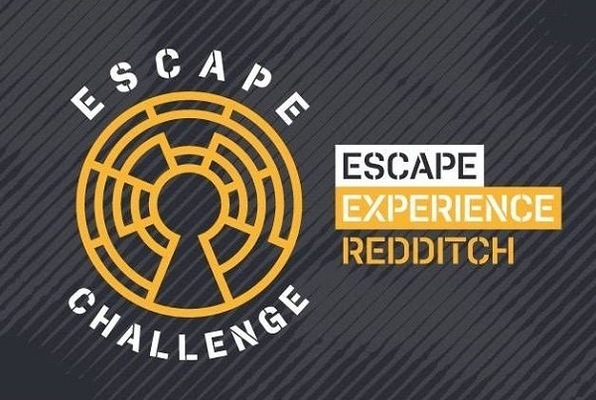 This Escape Experience will test you as a team and as an individual. 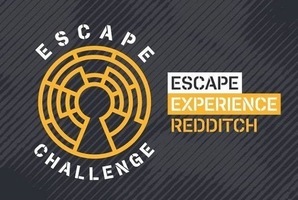 Reviews of escape game "Space Challenge"